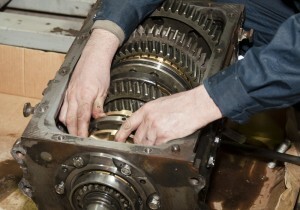 Why do I need a transmission repair? 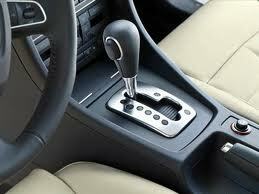 Generally, installing a new transmission is one of the most costly expenses you will find for your car. Sometimes the cost of a new replacement can be shockingly more than the value of the car itself. You will be happy to know you can save lots of money by getting a transmission repair instead of a replacement. In addition, to being cost-effective you also prolong the lifespan of your treasured car.